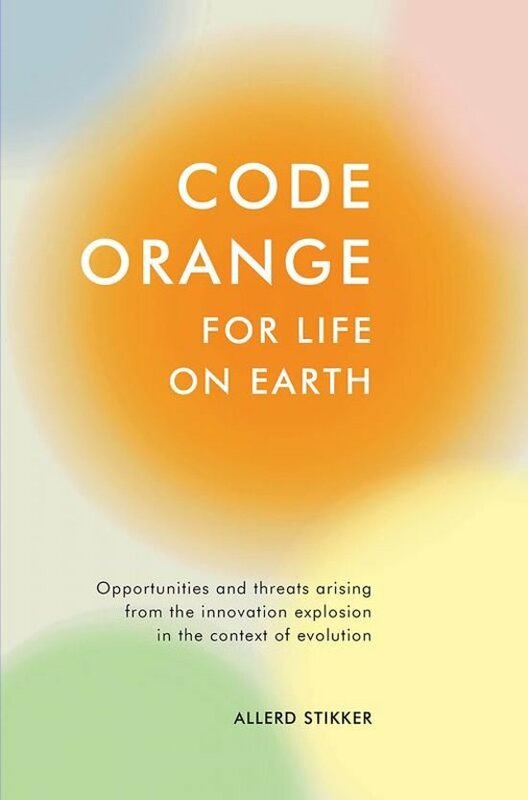 CODE ORANGE FOR LIFE ON EARTH puts the present-day explosion in innovation into the context of evolution. It allows Allerd Stikker to open up a new layer in the discussion about the future of the human race. By means of four major innovative leaps in evolution, he describes how the innovations preceding the emergence of Homo sapiens took place with an uninterrupted coherence and balanced interaction between measurable and non-measurable values. It seems that, since that time, humans have almost exclusively focused on the material and measurable aspects of innovation. All the signs show that, if there are no corrective adjustments between 2020 and 2050, this behaviour could lead to a serious derailment of nature and society. Stikker points out the opportunities that exist to turn the tide in time to prevent a new but harmful evolutionary innovation leap from arising in the near future.